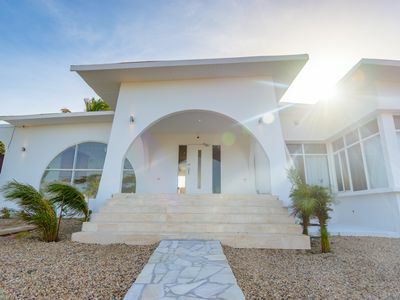 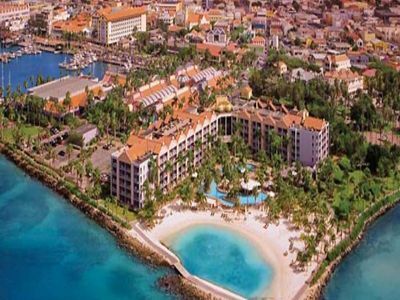 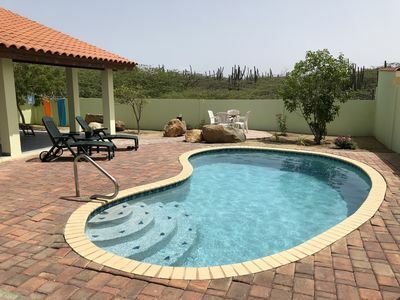 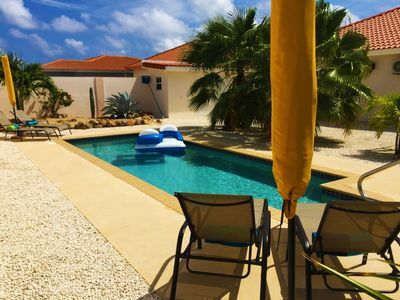 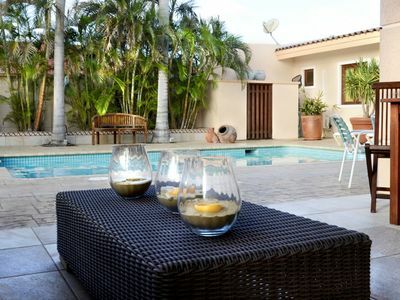 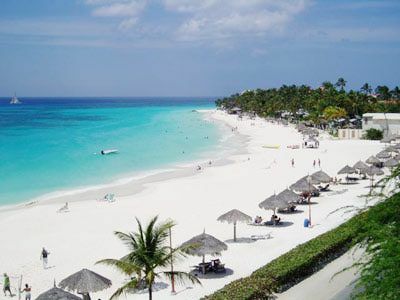 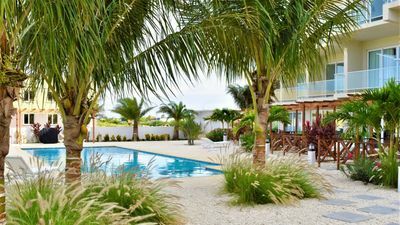 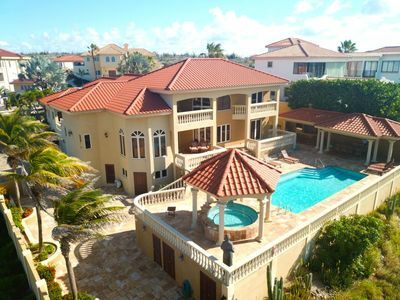 Casalina Garden is located in an upscale residential area (Bakval/Salina Cerca) just 800m (approx 850 yards) from the Marriott hotel, Ritz-carlton hotel and the best kite surf spot in Aruba. 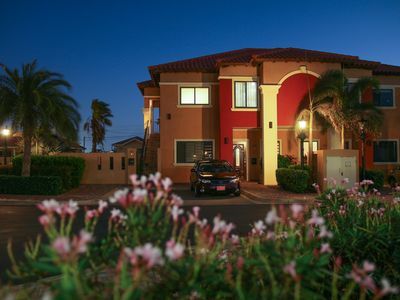 10 minutes' walk from Palm Beach main tourist area which offers a variety of restaurants, 2 shopping malls and nightlife. 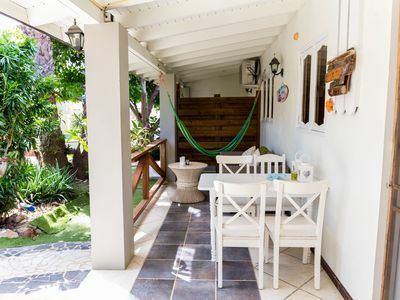 you won't even need a car to enjoy your holiday to the fullest! 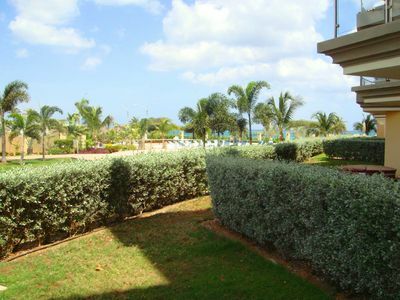 Casalina Garden features 2 spacious 2 rooms apartments and 2 studios. 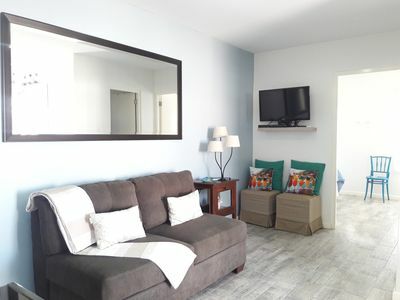 all very clean and comfortable. 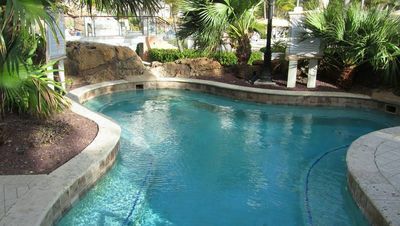 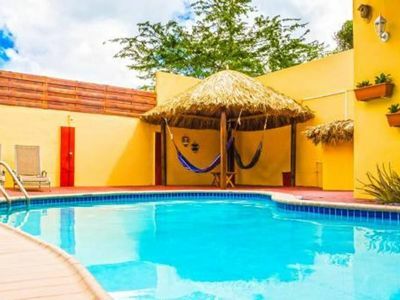 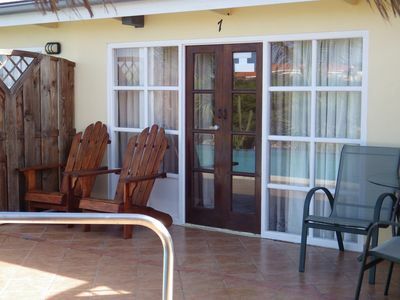 All apartments/studios have a private porch with relaxing chairs, private kitchen, dining options and access to the tropical garden with pool and a play area for kids. 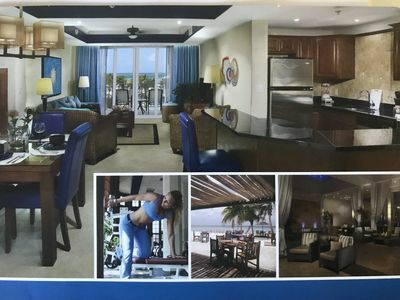 Modern 3 bedroom condo in the heart of Palm Beach! 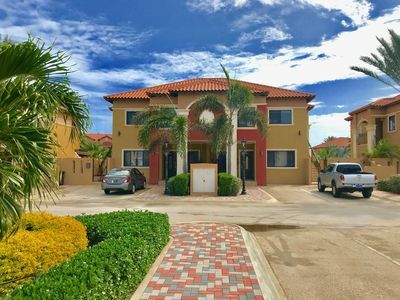 Newly renovated private villa near the high rise area! 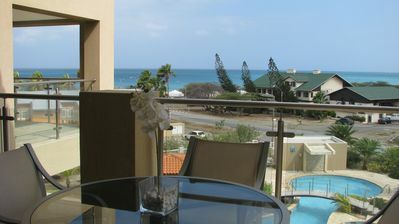 One bedroom at Renaissance Aruba. 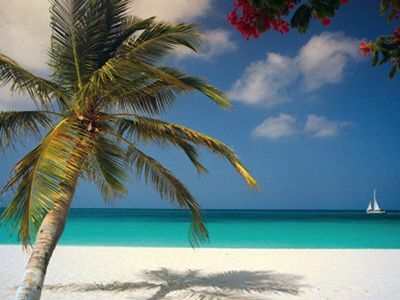 Enjoy the amazing beach and private island!